Steve Mann, widely regarded as "The Father of Wearable Computing" [IEEE ISSCC2000], and the founder of Wearable Technologies ("WearTech") as a discipline [Negroponte 1997: http://wearcam.org/nn.htm][IEEE Computer], will be delivering the Keynote Address at FITC Wearables, a special full-day event, Toronto, November 13th, 2014. 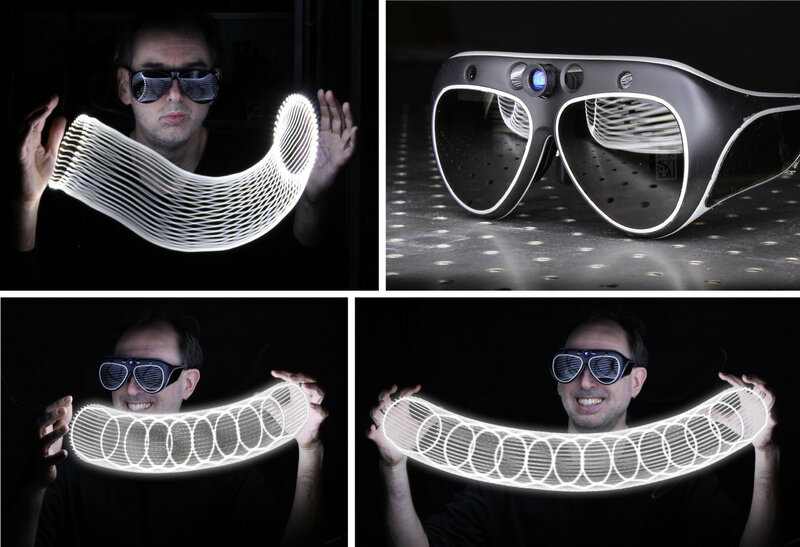 Mann, who is also Chief Scientist of Meta (makers of Spaceglasses), will demonstrate "surveilluminescence": a new invention that makes sight itself visible, and can be used to visualize computer vision and surveillance in a way never before possible. He is currently a full professor at University of Toronto where he directs the Humanistic Intelligence Research Laboratory [http://eyetap.org/publications/] and is Chief Scientist at the Creative Destruction Lab at Rotman. 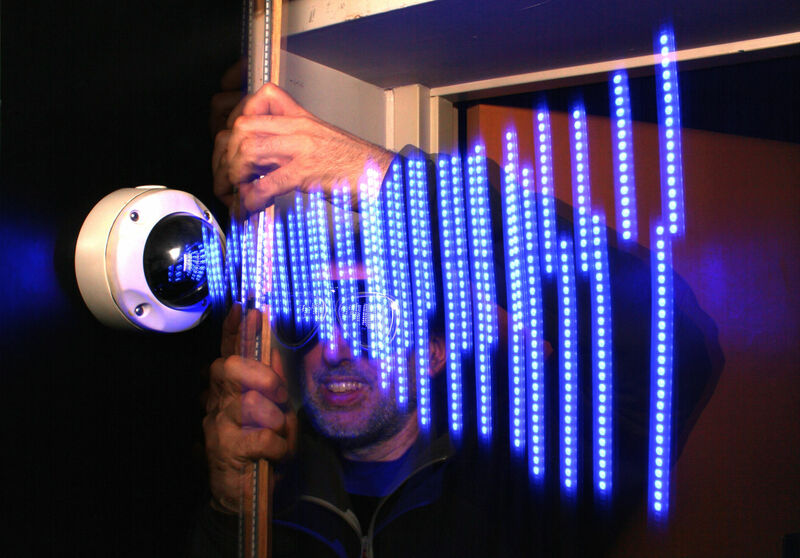 Mann also created the world's first Mobile Apps Lab in 1999 as part of his wearable computing and AR course, now ECE516 [http://wearcam.org/ece516/]. This course has drawn international acclaim and has a special award for the best student each year. He will also be giving a 3D AR UI workshop at TEI Jan 15th at Stanford University, together with Professor Stephen Feiner, a pioneer in AR, and Jayse Hansen, Hollywood's #1 UI (User-Interface) designer, and creator of UIs for feature films like Marvel's The Avengers and Iron Man films, Ender's Game, and The Hunger Games: Catching Fire/Mockinjay Parts 1 and 2. [http://wearcam.org/tei2015/]. Mann is also the creator of SixthSense [gesture-based wearable computing, IEEE Computer, Vol. 30, No. 2, pages 25-32, 1997] and the Humanistic Intelligence (also known as Sousveillance, Quantimetric Self-Sensing, or "Quantified Self") movement, and is one of the founders and inventors behind "The Most Important Wearable of 2014 [VentureBeat 2014/05/24]", the InteraXon Muse. by telephone: 416.946-5321, on Mondays or Fridays, after 12noon.